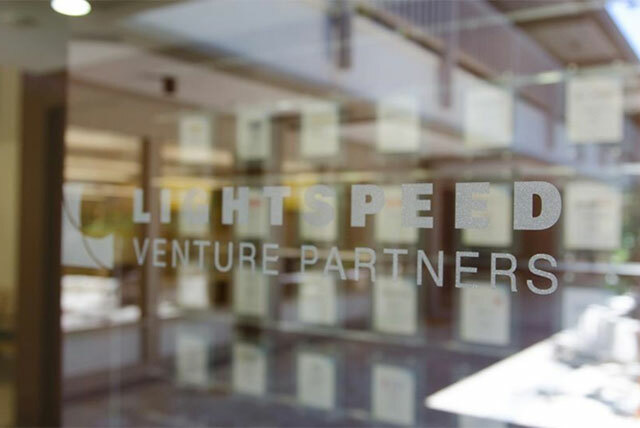 US-based venture capital firm Lightspeed Venture Partners has mobilised $135 million (Rs 875 crore) in its maiden India-dedicated fund as it bets big on the fast growing Indian startup ecosystem, according to a disclosure to the US Securities and Exchanges Commission (SEC). It attracted 24 investors for the fund christened Lightspeed India Partners I, LLC. Earlier the firm had said it is aiming to raise $115 million (Rs 734 crore) in the India-specific fund. Lightspeed typically invests through seed/pre-Series A round and participates in early stage VC rounds as well putting in up to up to $7-8 million in its portfolio companies in India. An email query sent to the VC firm on its investment strategy did not elicit any response immediately. The VC firm, which has been investing in India from its global fund, will join other Silicon Valley-based investors such as Accel, Mayfield, Sequoia and Matrix to have an India-focused investment vehicle. In March 2014, it raised $950 million in its tenth global flagship fund. This came two years after it scooped $675 million for its ninth fund. Lightspeed has operations in Silicon Valley besides international hubs Israel, India and China. Recent investments made by the company include Gurgaon-based OYO Rooms which raised $100 million from SoftBank, Greenoaks Capital and Sequoia Capital besides Lightspeed. It also recently invested an undisclosed amount in Bangalore-based Townrush, a hyperlocal B2B logistics startup. Known for its early bet on ephemeral messaging app Snapchat, Lightspeed has invested in around a dozen Indian companies, including online market place for ethnic apparel and handicraft Craftsvilla, music streaming service Dhingana (acquired by Rdio in 2014), lifestyle e-tailer Fashionara, prepaid cash card company Itz Cash, social commerce platform LimeRoad, financial services and consumer protection platform OneAssist, online tuition service firm TutorVista (acquired by Pearson in 2011). With an India dedicated investment corpus, it could step up its activity in the country. It joins a bevy of VC firms which have either raised or hit the road to raise their India funds. Helion Venture Partners, Kalaari Capital, Blume Ventures, Nexus Venture Partners and IDG Ventures are among those raising their new funds. Last year, Sequoia Capital raised $530 million through an India-focused fund and recently topped it up with another $210 million to create the single-largest pool of VC fund ever for India. Mayfield raised $108 million for its second India fund; Lighthouse raised $125 million for its local fund; SAIF Partners raised $350 million fund and Accel Partners raised $305 million for its fourth India fund.